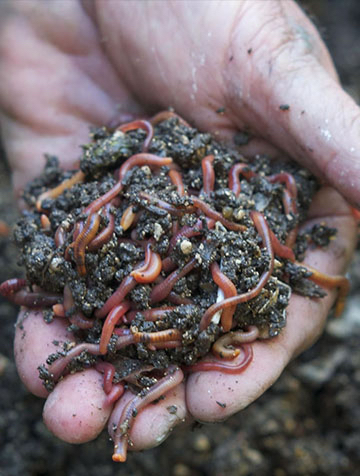 This Complete Guide to worm farming is different to everything else you can find on the web. It is an original guide written by George who has over 25 years of worm farming experience. It debunks many of the myths surrounding using worms to recycle your kitchen, garden and pet wastes. 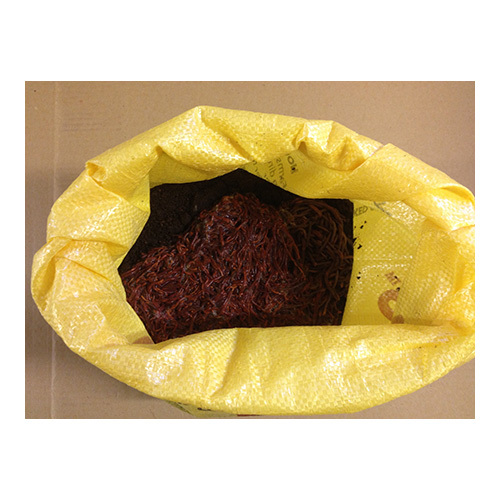 When you buy worms from us, you not only get the best quality worms available, grown by the most professional family owned worm farm in Australia, but you also get access to the most down to earth knowledge and advice about worms that is second to none. We are passionate about our worms and passionate about helping you to do the best for your family and for the environment as whole. One family at a time, and we can change the world!!! Kookaburra Worm Farms is Australia’s largest and most innovative breeders of worms. Our speciality is the large-scale breeding of compost worms – we have the widest varieties of compost worms in Australia. 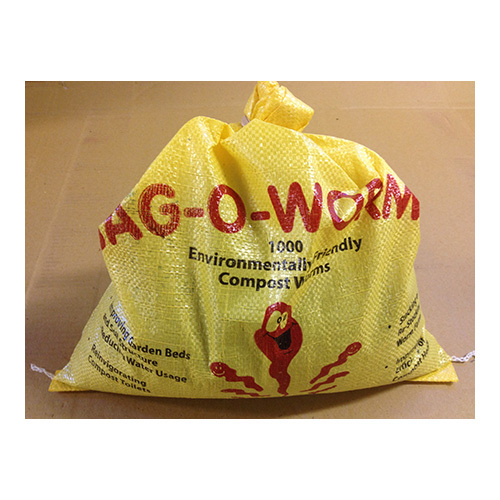 We are the only worm farm in Australia that supplies compost worm eggs. Eggs are a cheaper and safer option to buying live worms. And in another first for Australia we are the only worm farm that breeds native earthworms. We sell their eggs in our Garden Worm Bombs. 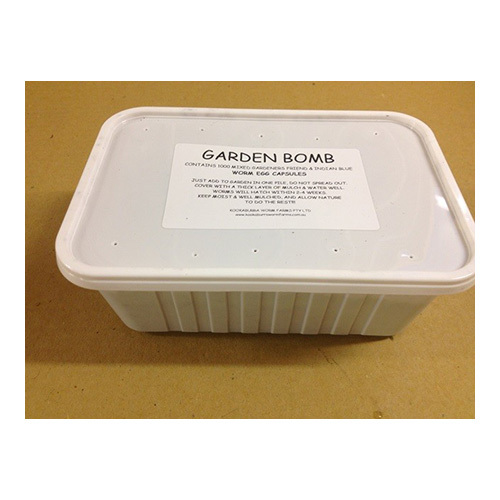 Great for inoculating and improving gardens and farms with poor quality soil devoid of earthworms. We are also the developers of the Little Rotter worm farms. We call them the “Easiest Worm Farms in the World”. They are light years ahead of any other worm farm, being so much simpler, cheaper and far more effective and efficient than existing worm farms. Check them out in our store. Thank you for taking the time to locate us and look through this website. Our family business emphasis is on reliable knowledge, quality and value for money. We deliver to all east coast states including SA & TAS and we offer a free-replacement guarantee if your worms do not arrive in good condition. I love this Guide! 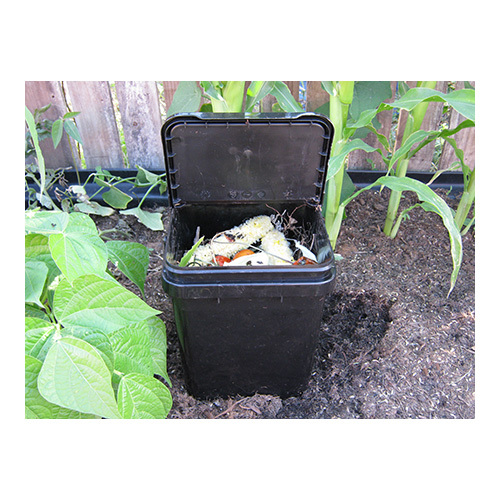 It helped me understand the difference between worm farms and composting and worm composting. I used to be an expert composter using open bins. It’s quite complicated changing over to worm composting, but George’s Guide is the answer! Thank you very much for this informative guide. It's certainly the best I've read :). Just on my way to post office to collect have been away for a few days. Worms have settled in and thank you for your prompt delivery, your information page game me a few hints as well! Will definitely pass the word around on your wonderful customer care.